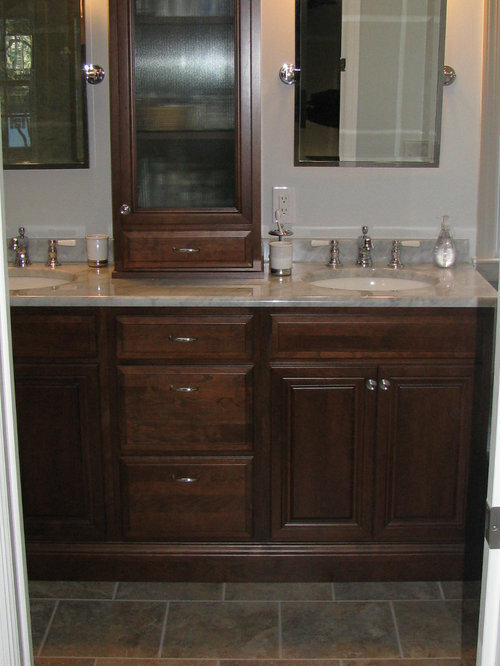 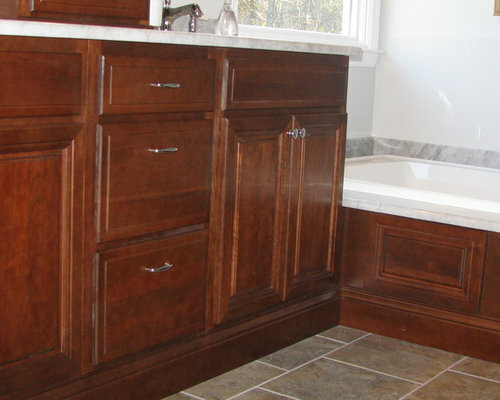 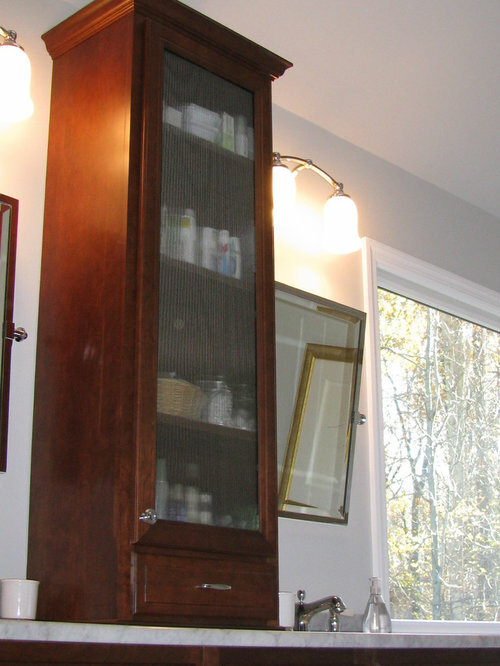 Linen cabinet top mount for more bathroom storage with glass doors. 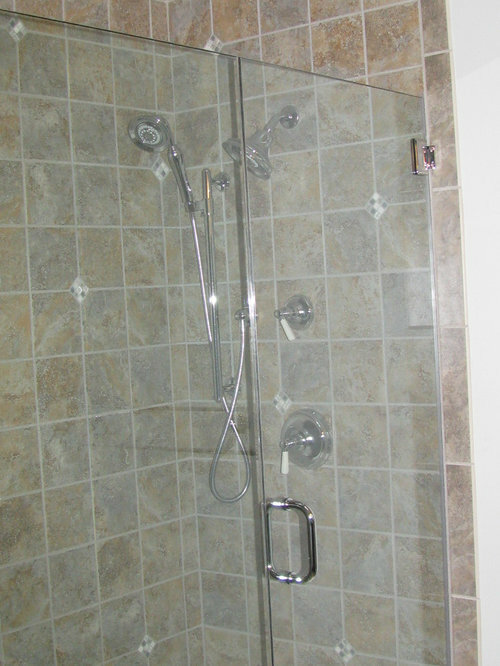 Easco shower doors frameless chrome/clear glass. 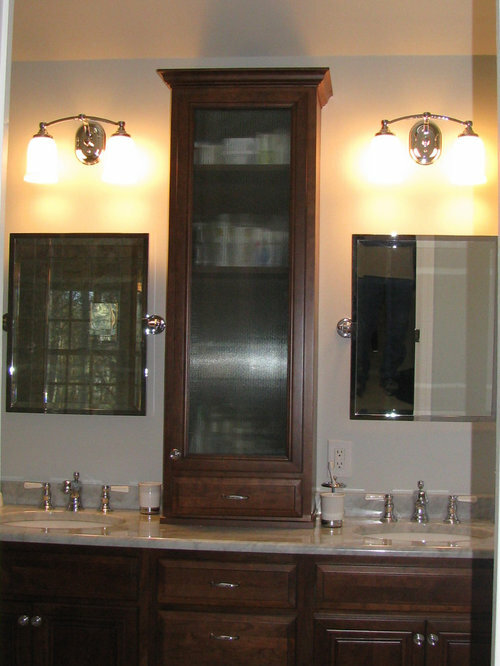 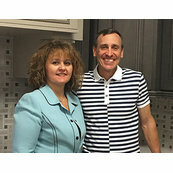 With Kohler shower fixtures.